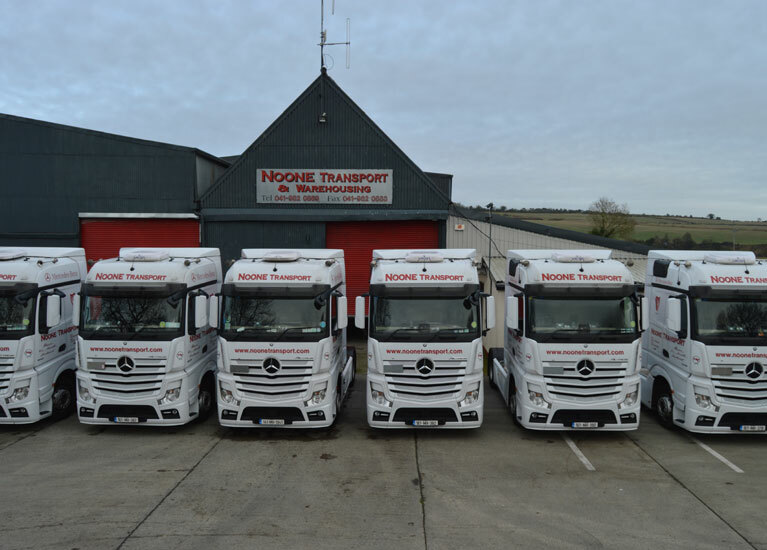 From our humble beginnings, Noone Transport has always adopted the very best technology available to help us serve our customers. We work with leading technology providers such as Transics, ThermoKing, Eureka and Vadac to ensure we can monitor and control all the key factors which matter to you. We use the Transics range of tracking hardware and software to ensure Noone Transport can provide our customers with the most efficient and cost-effective transport processes. Since their introduction, we have ensured more productive, safer and ecological driving as well as improving our customer service. Thermo King’s TracKing Advanced is an innovative, easy to use GPRS/GPS system which gives us visibility of any perishable goods being transported via our desktops, phones and tablets. We also have the ability to turn on and off the fridge and also adjust temperature remotely. Having real time temperature, location and alarms information on our fridge units increases our operational efficiency and reduces incidences of cargo loss. TracKing also allows us to guarantee product integrity and on-time delivery to our customers. At Noone Transport, we use Eureka TMS (Move-IT) transport planning software. Our versatile system is capable of supporting the most complex transport operations and demanding workloads. The system allows Noone Transport to plan, record, monitor, manage and report on every job we book within the Move-IT system. 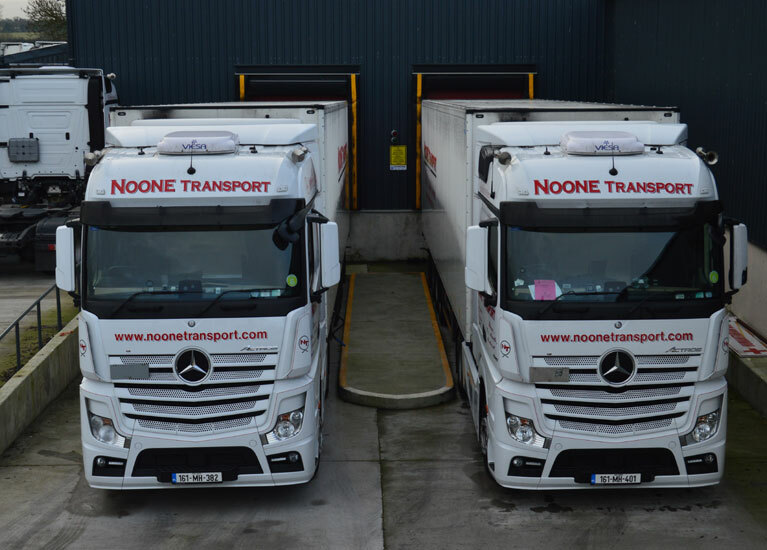 Our transport planning software system provides us with greater visibility and efficiency to manage the Noone Transport fleet. Our innovative vehicle CCTV cameras by ProVision provide our customers with additional security and peace of mind. 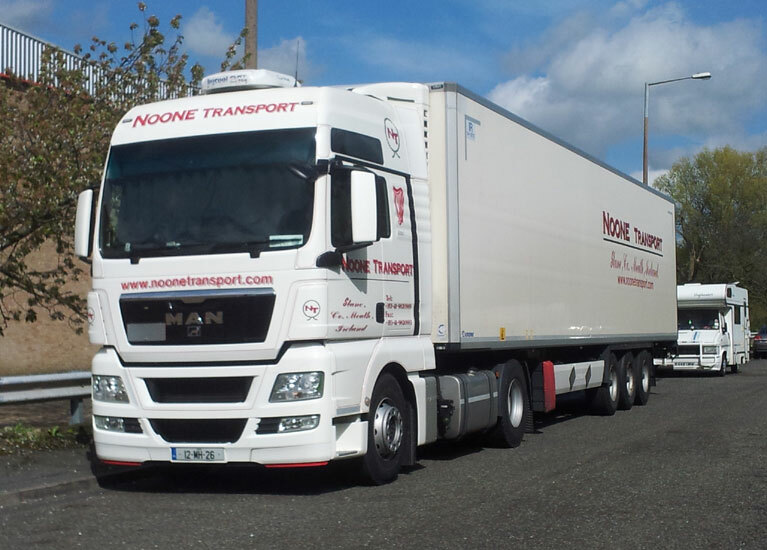 With 1080P HD resolution, remote acces via 3G/4G and WiFi, built-in GPS tracking and continuous recording, our vehicle CCTV systems are another indicator of Noone Transport’s commitment to best-practice and technology.